Prieto studied at Instituto Superior de Arte, Havana and has held residencies at Gasworks, London; Le Grand Cafe, St. Nazaire, France; John Simon Guggenheim Foundation, New York and the Kadist Art Foundation, Paris. His latest solo exhibitions were held at Kurimanzuto, Mexico (2016), Museo de Arte Contemporaneo del Zulia, Maracaibo (2015), Annet Gelink Gallery, Amsterdam (2015), Museo Nacional de Bellas Artes de La Habana, Havana (2015), S.M.A.K., Gent (2014), NMAC Foundation, Cadiz (2013), Sala de Arte Publico Siqueiros, Mexico (2012), 11th Havana Bienal, J and Calzada, Havana (2012), Praxis, ARTIUM, Vitoria (2011), Kunsthalle Lissabon, Lisbon (2011), Dia Art Foundation, New York (2007). Wilfredo Prieto's work has been included in numerous group exhibitions, including the 12th Havana Biennal (2015), Lentos Kunstmuseum Linz, Linz (2014), Centre d`Art la Panera, Lleida (2014), Museum of Fine Arts, Boston (2014), Stedelijk Museum Bureau, Amsterdam (2013), Collateral Event of the 55th Venice Bienal, Venice (2013), Centro de Arte 2 de Mayo (CA2M), Móstoles, Madrid (2011), 29th Sao Paolo Biennial, Sao Paolo (2010), De Appel Arts Centre, Amsterdam (2010), 12th Venice Architecture Biennale (curated by Stefano Rabolli), Venice (2010), CCA Wattis Institute for Contemporary Arts, San Francisco (2009) and MoMA, New York (2008). 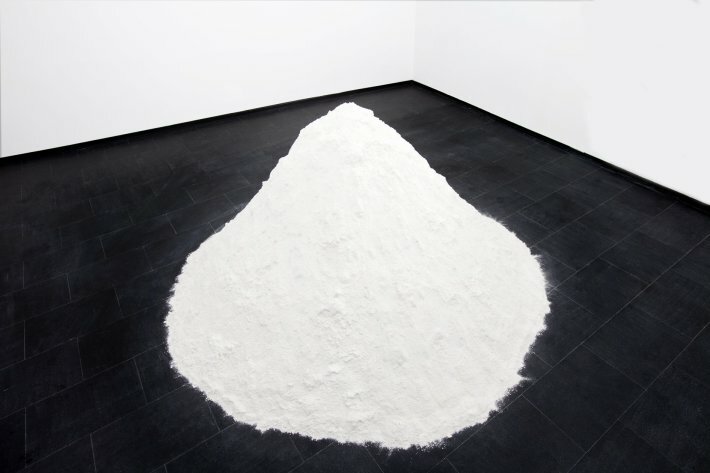 Wilfredo Prieto received The Cartier Award (Frieze, London, 2008) and the 2000 UNESCO Prize for the Promotion of the Arts (7th Havana Biennial, DUPP, Havana, 2000).